Sometimes it’s the little things. As Christianity becomes the counterculture, these little things become big things. 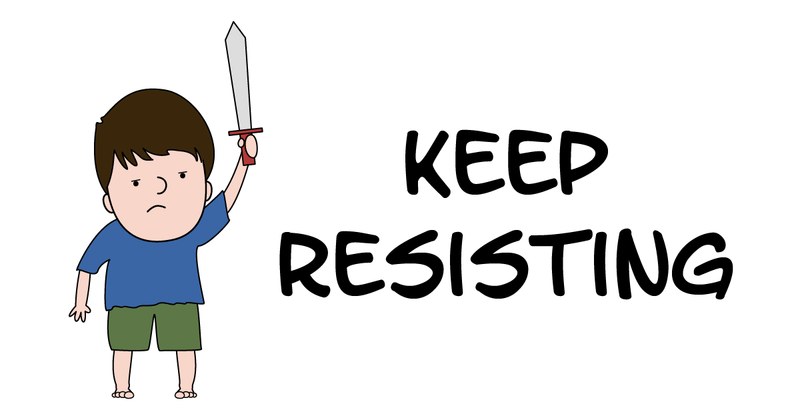 Keep resisting.